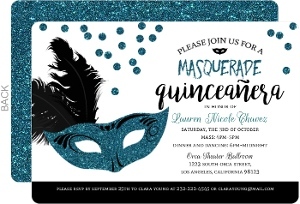 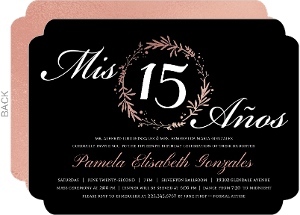 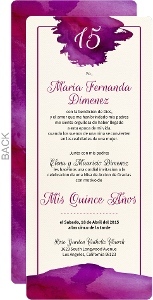 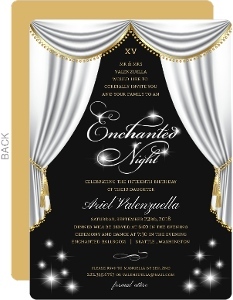 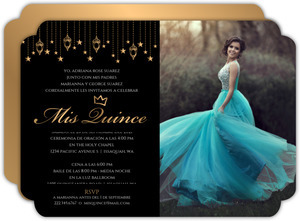 Invite friends and family to your quinceanera in an elegant style with this invitation! 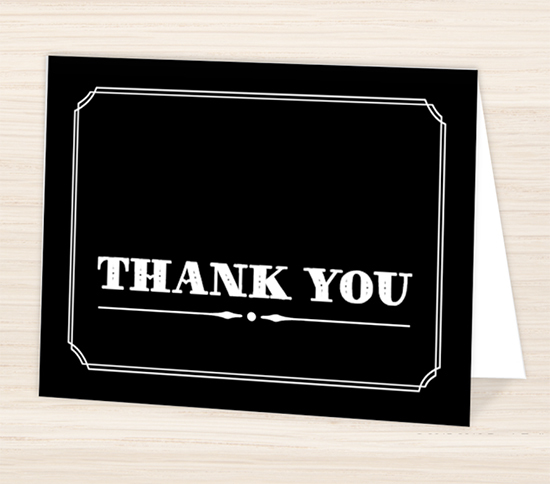 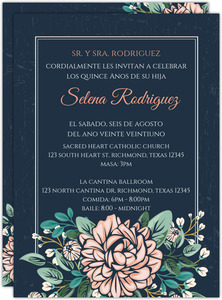 This long, skinny card has a pale pink antique background. 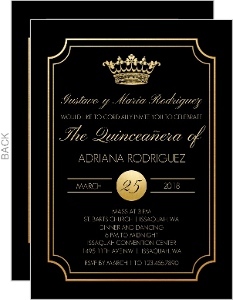 Elegant black type announces the special event with the birthday girl's name in simpler type below. 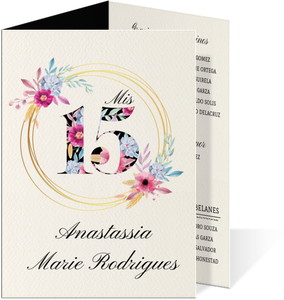 A black swirl anchors the design. 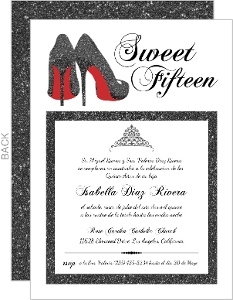 All of the party information is located on the back of the card in a similar style with a larger swirl creating a dramatic effect. 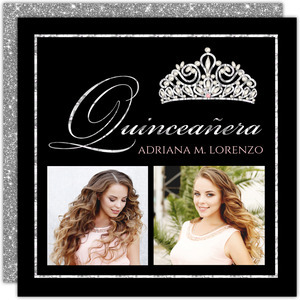 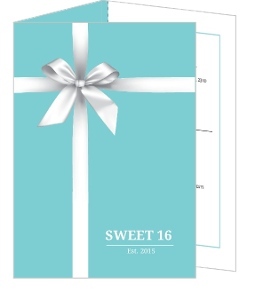 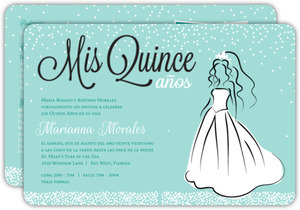 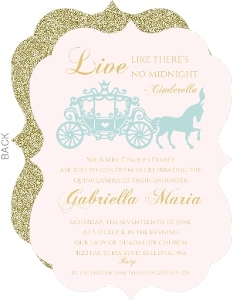 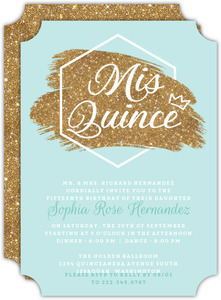 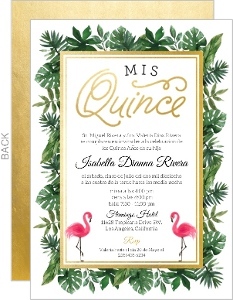 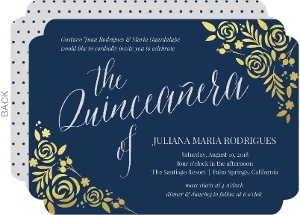 Easily customize this design for your quinceanera in the Invite Shop design center! 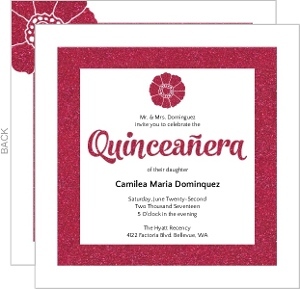 This Antique Pink and Black Flourish Quinceanera Invitation is one the of the many designs in our Quinceanera Invitations collection. 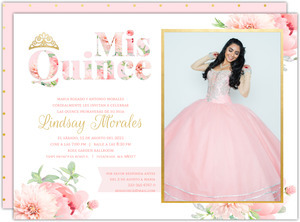 If you don't see a design in our Quinceanera Invitations collection that you like, please let us know what you have in mind and we will be sure to add it as we refresh our collection.